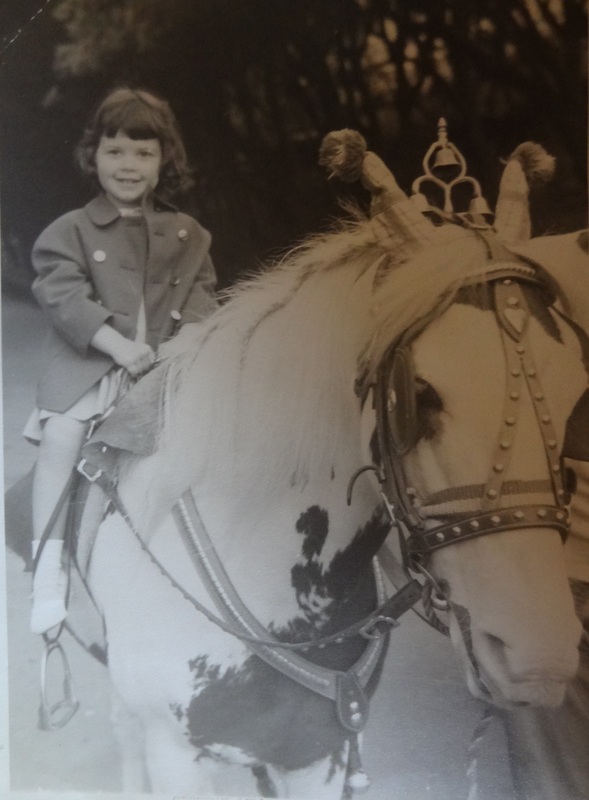 My enthusiasm for show jumping started in England when my parents put me on a pony for a ride at the beach. 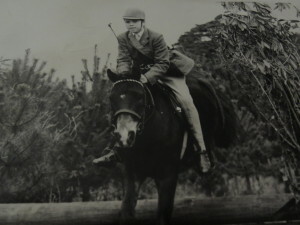 Later I was taken to The Queen Elizabeth Riding Stables in Epping Forrest and that is where I initially learn to ride. By late 1965 I was competing in Hunter trials and show jumping with an Exmoor pony called A Taste of Honey. 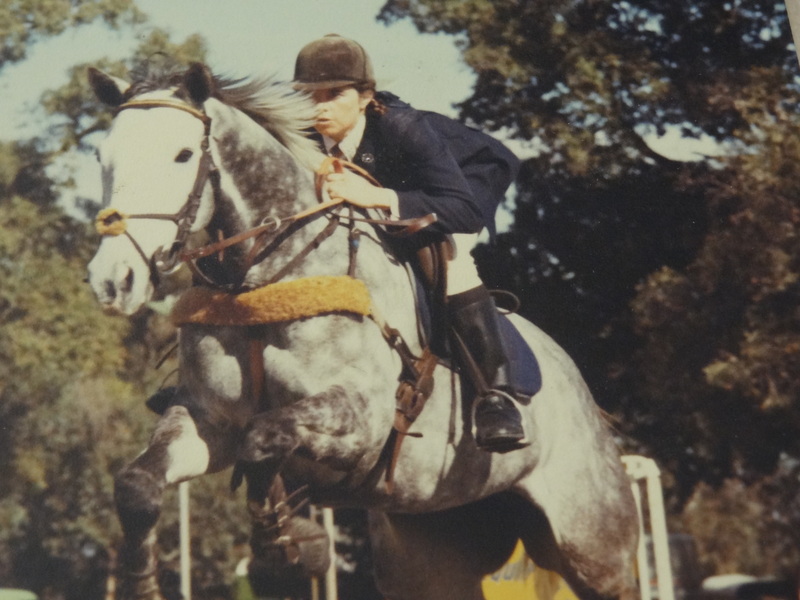 Those were the halcyon days of show jumping in England with the like of Pat Smythe & Tosca, Peter Robeson & Scorchin, Marion Coakes & Stroller, Anne Moore & Psalm, David Broome & Mr Softee, Harvey Smith & Harvester… so many great riders and their fabulous horses would spur me on to achieve. 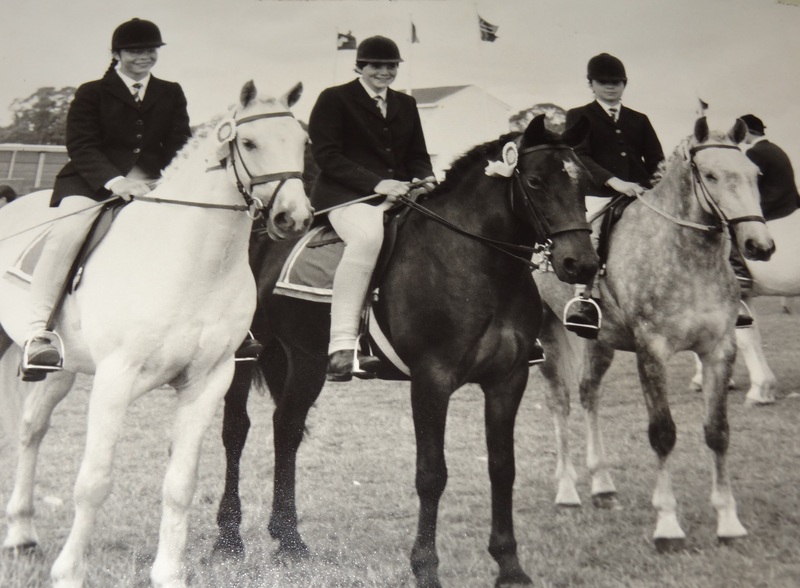 In 1966 I was selected as part of the Junior School team that competed at Hickstead. By the early 70’s I was buying ex racehorses and re schooling them as showjumpers, which I then sold on. I was also breaking in and re educating for clients. 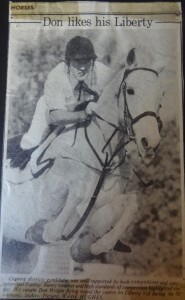 This was a lucrative career for a decade until 1982 when I moved into training racehorses. 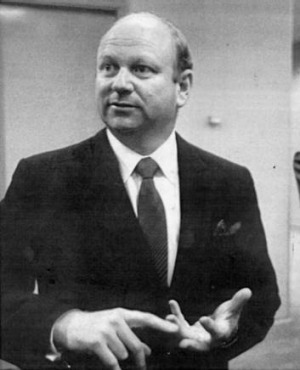 In 1974 I went to the UK for three months to sit for my BHSAI exam. Only two people had that qualification in WA at that time and it was a certain way of earning very good money teaching. 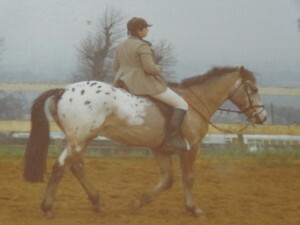 I passed my exam at Caldecot Farm in Feb 1975. 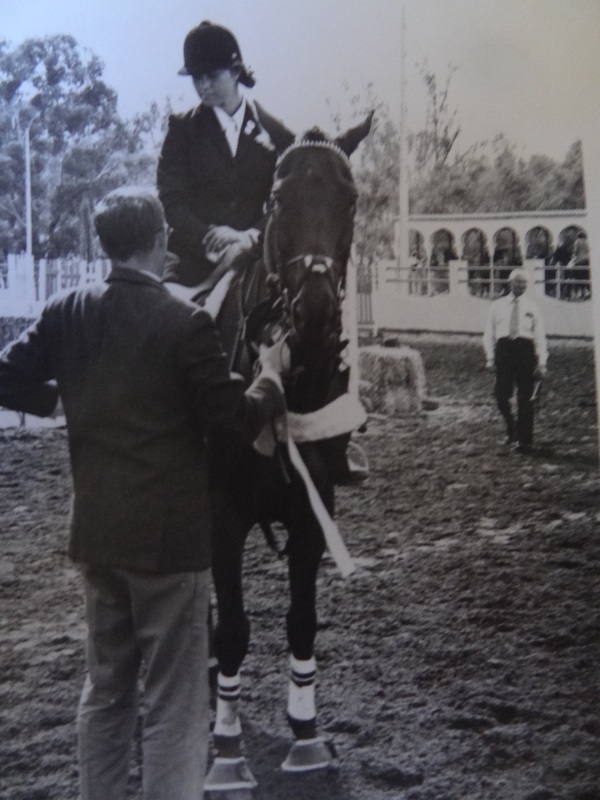 On returning to WA I taught at Pieter Van Aalen’s Wyandra Riding School and later for Seven Oaks and Green Acres which belonged to Vic Feriera. Almost all of my best show jumpers were ex racehorses. 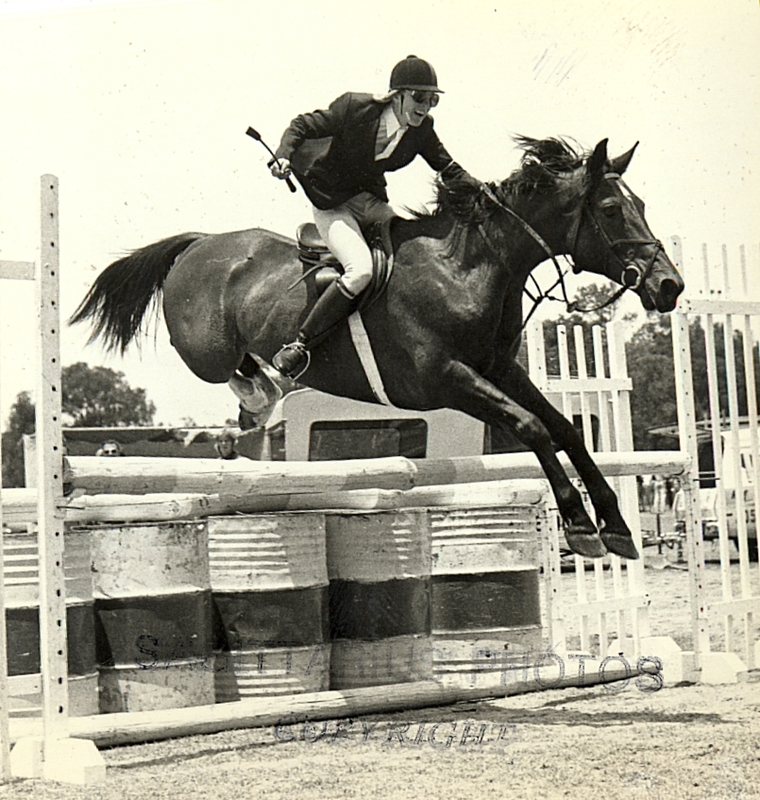 In the early 80’s I was training many ex racehorses for Perth bookmaker Rod Evans, affectionately known as Milky. 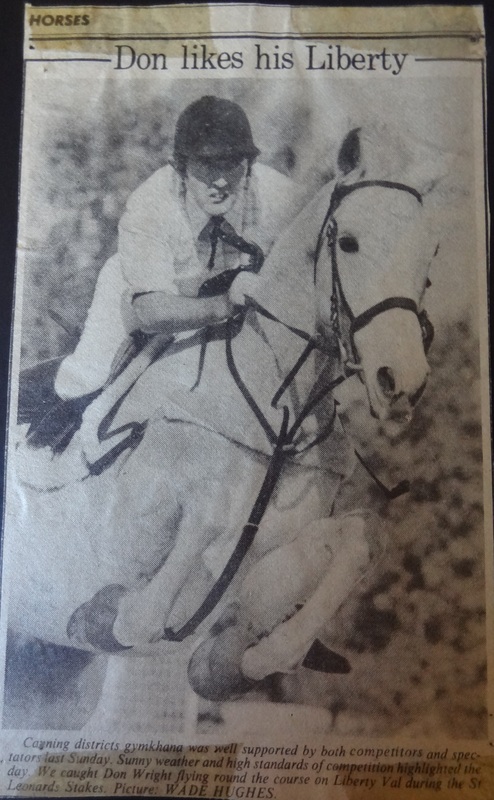 These included the very talented grey gelding, Corinto Hills, The Birdcatcher, Lord Themus and Wendover Vale. I also trained horses such as Royal Envoy, Revival, Blue Aqua and Nebo for Laurie & Elizabeth Connell at “Narbethong”. 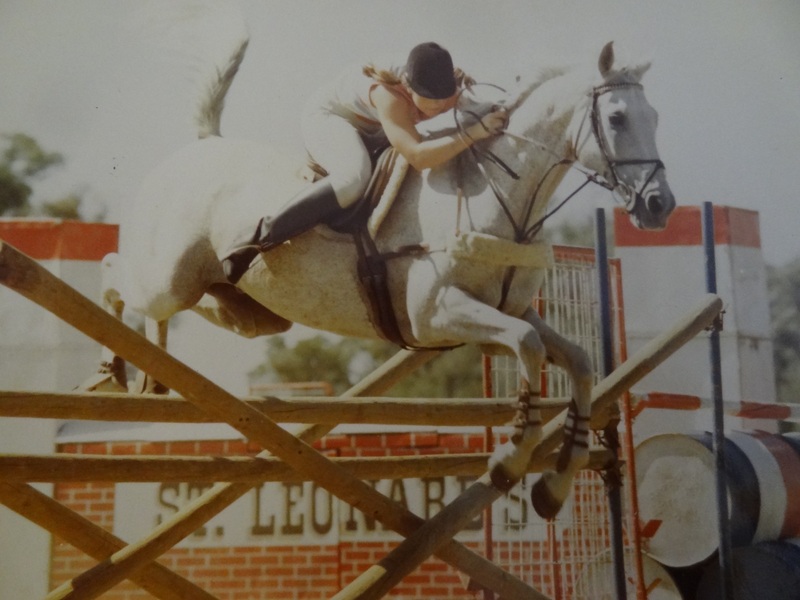 One of the exceptions was the temperamental grey anglo arab gelding, the A grade jumper Liberty Val, who I bought for a song when he proved to much for his then owner. 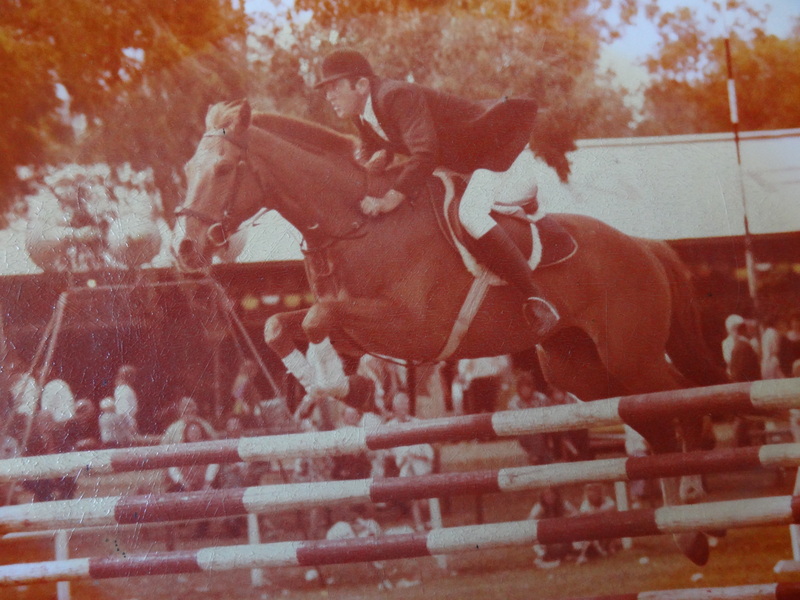 This horse was often seen in competition ridden by Don Wright, who was my partner at that time, we are still great friends to this day. 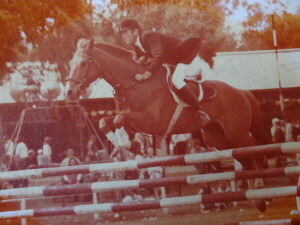 Val had reputedly jumped 6’11” in a puissance in Adelaide before coming to the West. 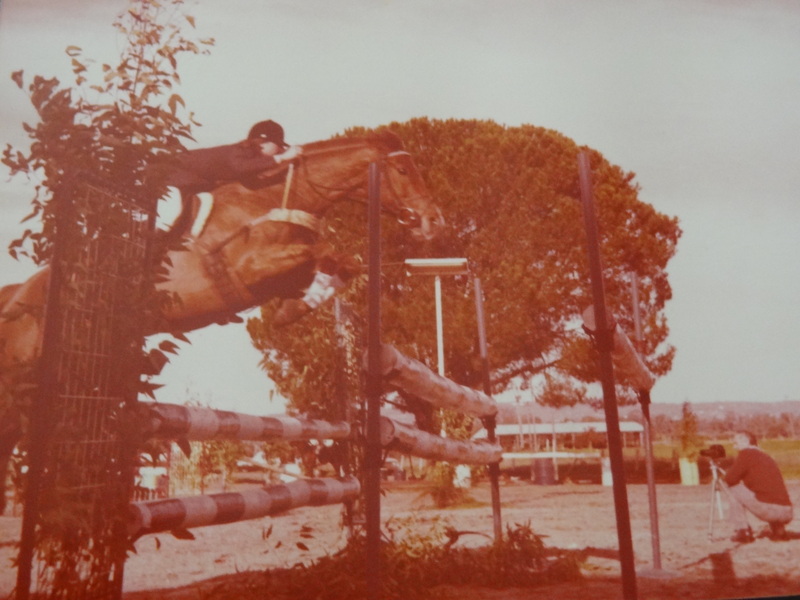 Purchased by a wealthy businessman for his 12 year old daughter. 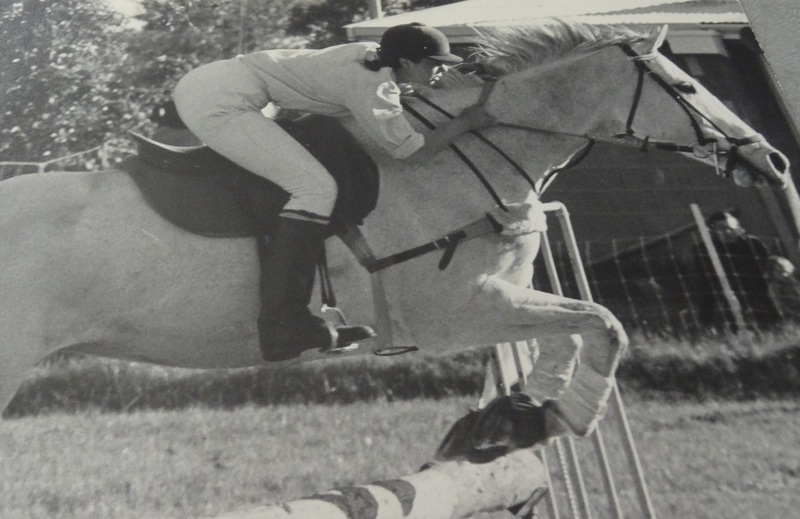 Having a great sense of misdemeanour, Val would jump out of the ring with her and so be disqualified! 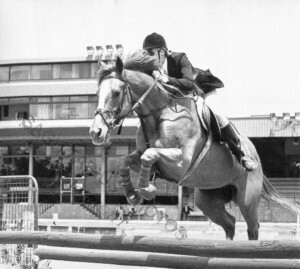 I met Sue Cornwell in the early 70’s when she was teaching riding at St Leonards Centre with Don Wright. 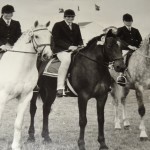 Sue and I both ended up with successful careers training gallopers. We are all still in touch in 2015 as Sue & her husband Turk Ellis now live close by. 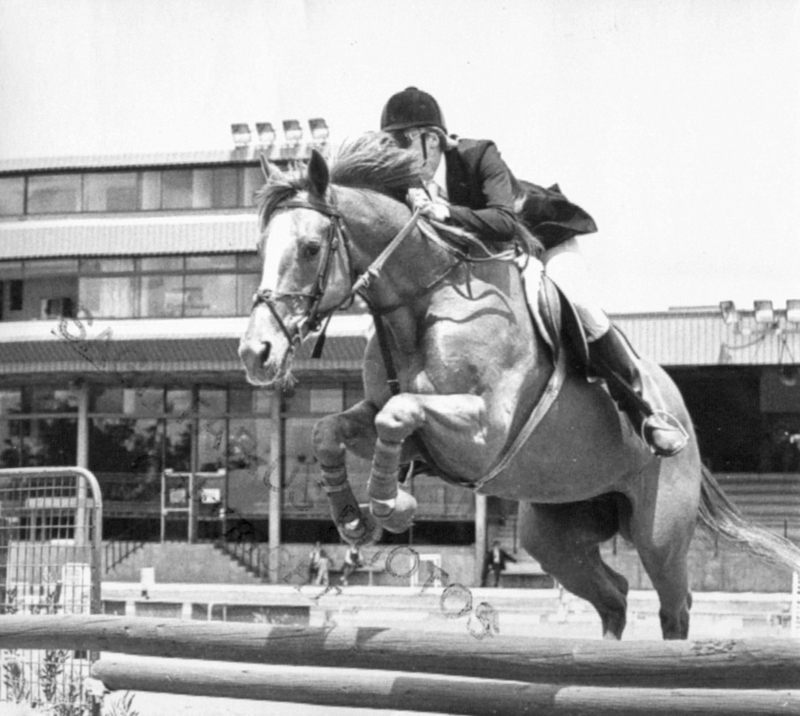 In the late 70’s early 80’s there was a good show jumping circuit with excellent prizemoney, including El Caballo Blanco, The Velodrome which hosted The Bond Derby, St Leonards Centre etc . Many of the great horses and riders from the Eastern States such as Guy Creighton, John Fahey, Greg Eurell were frequent visitors in the West. very good Gail, your memory continues to amaze me. We’ll well well. 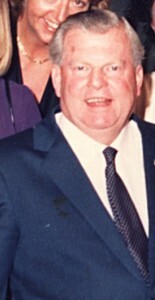 Came upon by chance. 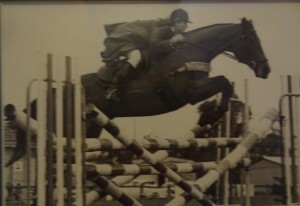 And I can give free riding lessons for anyone over 55!!! !